The Costa Blanca is the name given to the coastline of the province of Alicante, which runs from El Campello and Denia in the north to Pilar de la Horadada in the south and features coves, cliffs, promontories and, above all, the fine white sandy beaches which lie behind its name. Estimates vary as to the official length of the Costa Blanca, but all agree that it is between 200 and 250 kilometres, and such is the pull of its climate, gastronomy, culture and beaches that many of the seaside towns, which only a couple of generations ago were tiny fishing villages, are now as well known in northern Europe as some of the continent’s major cities. 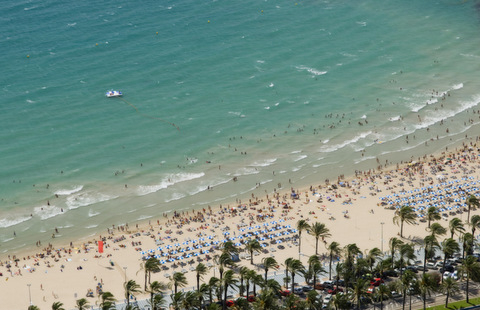 This is the case of Alicante itself, Benidorm, Torrevieja, Calpe and Denia, and as the tourist industry occupies a more and more central role in the provincial economy the fame of these resorts continues to grow. The raison d’être of the Costa Blanca is its beaches, and these are the constant feature all along the coast. 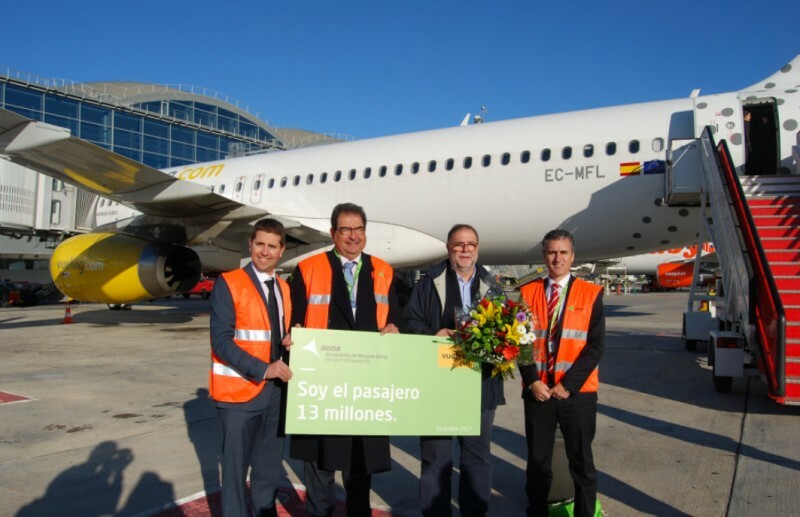 It was in 1957 that flights between London and Valencia began, and not long after the El Altet airport of Alicante took over the role of bringing British and north European tourists to the Costa Blanca. 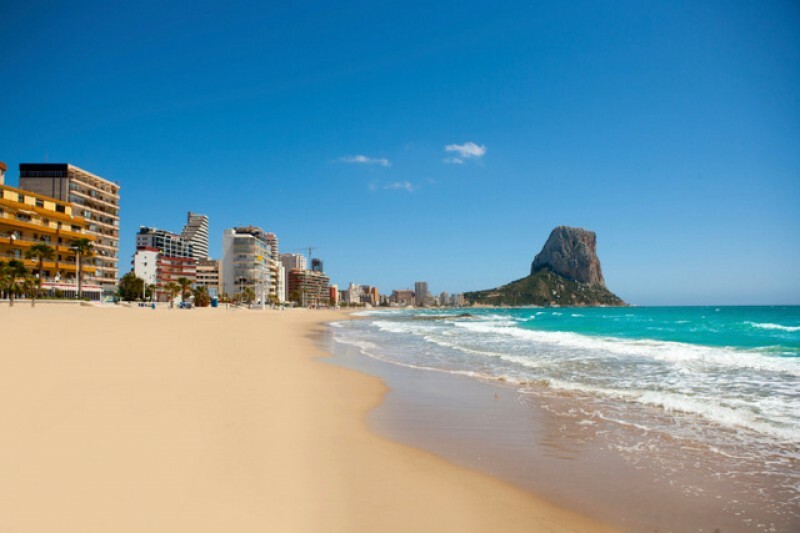 The main attraction continues to be the beaches, and as a result the coast is now fairly built-up and crowded, especially in the summer months and in Benidorm. Although many different cultures have settled in this area over the last three millennia, including Greeks, Phoenicians, Carthaginians, Visigoths and Romans, perhaps the definitive influence comes from the occupation by the Moors which began in the year 711. Many of the place names still reflect this period, and the Moors also introduced irrigation farming and the typical crops of oranges, peaches and almonds. Alicante was regained for Christendom in 1248, but even after that there were frequent Berber pirate raids until the seventeenth century, and many of the area’s castles date from that period. Although the past explains many aspects of the Costa Blanca’s cultural identity, in modern times the invaders arrive by air from the UK, Germany, Scandinavia and most of the rest of northern Europe: indeed, nowadays more and more are coming from the East as direct flights are being set up from Russia and other former Soviet bloc countries. 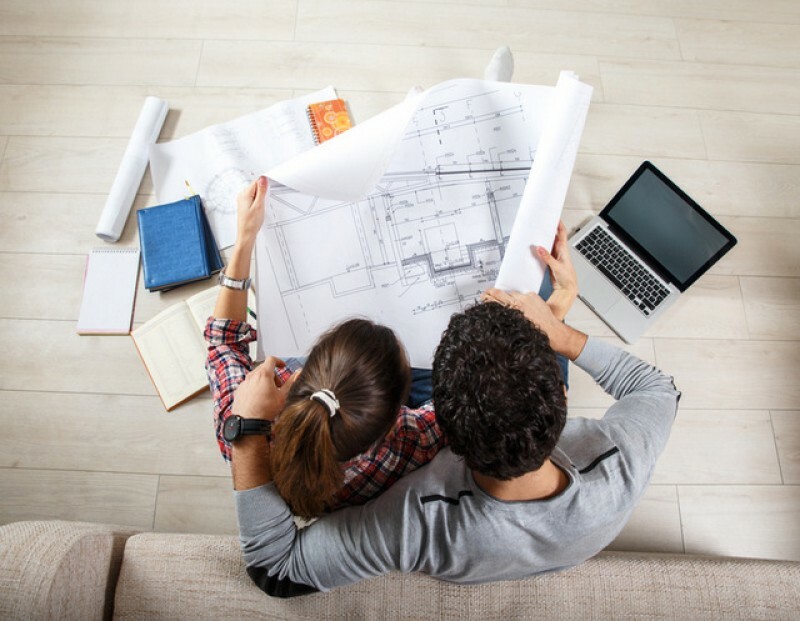 All of this makes the area truly cosmopolitan, and many visitors choose to spend rather more than a fortnight here and set up home in the province. 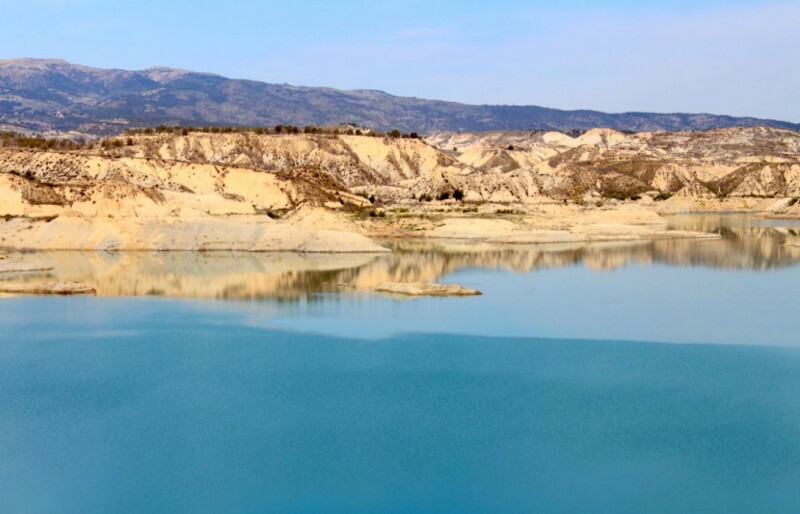 It shouldn’t be forgotten, though, that the Costa Blanca is more than just sun and sand. Inland the province is the second most mountainous in Spain, and here the scenery is matched by the scent of the different crops and wild plants which populate the steep mountainsides and green valleys. These crops also contribute to the rich local cuisine, in which vegetables, seafood, rice and fruit all play important roles in defining the “Mediterranean diet”. Of course, all of this is normally washed down with a glass or two of local wine! The invasion of northern Europeans has also brought with it a host of golf courses, and golfers are spoilt for choice as the weather makes it possible to play any of the province’s twenty-plus courses all year round. Water sports and mountaineering are also popular attractions for those seeking an active holiday – the twenty marinas provide plenty of opportunities for sailors - and on top of this there is a proliferation of water parks and the Terra Mítica theme park in Benidorm. As in the rest of Spain, no description of the Costa Blanca is complete without mentioning the fiestas. Among the best known are the Moros y Cristianos celebrations throughout the province, the San Juan bonfires in the provincialcapital and the Easter Week processions, but each town has its own local traditions and all are celebrated in a festival of noise, light and laughter. In many ways it is easier to try and list the attractions which the Costa Blanca doesn’t have, rather than those it does. Of course visitors are attracted by the beaches, but regional tourist offices are rightly encouraging them to venture inland and discover more about a province where the climate has combined with history and entrepreneurship to provide a perfect concoction of various different elements, all of them a part of the mix which makes the Costa Blanca one of the leading tourist destinations in Europe. The main coastal towns in the Costa Blanca are, from North to South: Els Poblets, Denia, Moraira, Calpe, Alfaz del Pi, Altea, Benidorm, Villajoyosa, El Campello, San Juan de Alicante, Alicante, El Altet, Santa Pola, Guardamar, Torrevieja, Campoamor, Pilar de la Horadada. 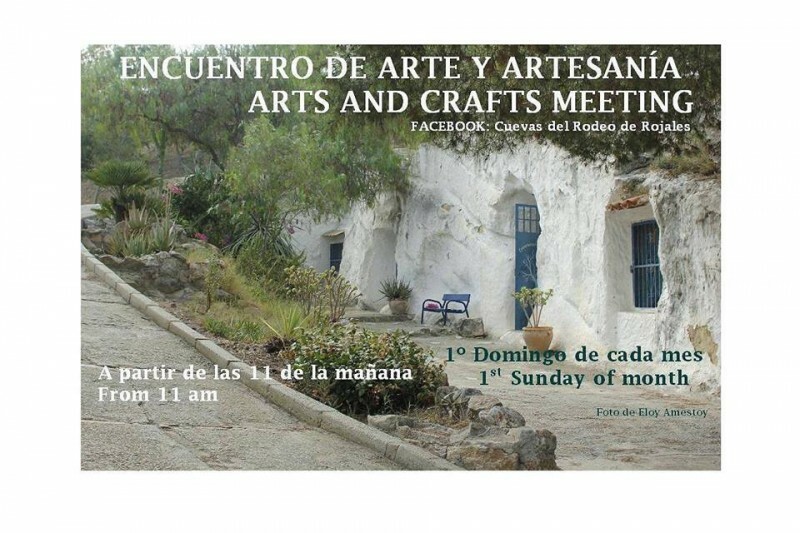 Images with authorization from the Patronato de Turismo de la Costa Blanca. 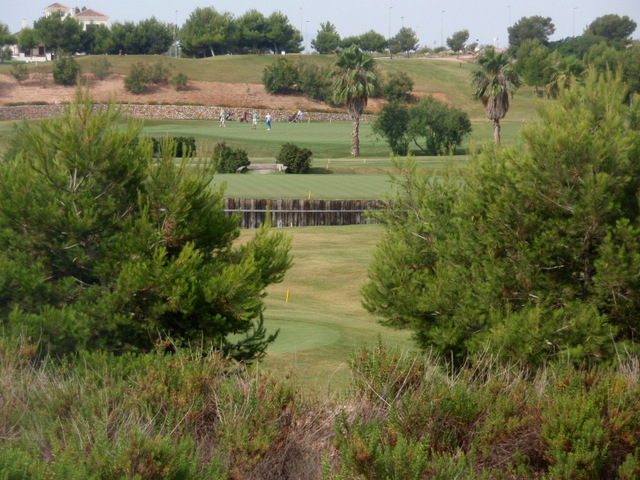 Lo Romero Golf course, 18 holes, 72 par Within the municipality of Pilar de la Horadada there is one golf course, originally..